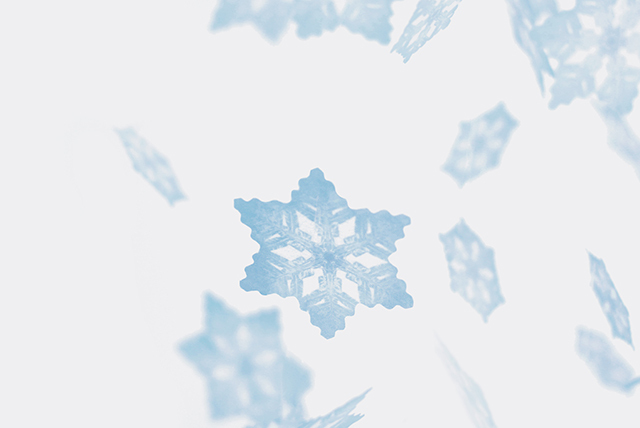 Snow flower blooming puffy in the center of cold winter is the symbol of beauty furbishing desolate season. 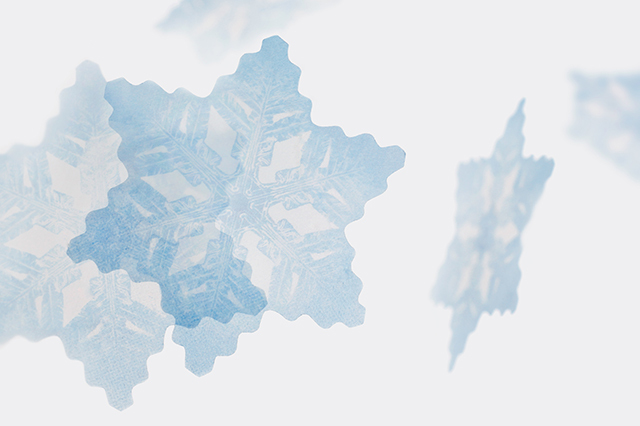 Carve your own small but precious letter and word on transparent and pure snow flower. 차가운 겨울 한가운데에 소복이 피어나는 눈꽃은 삭막한 계절을 빛내주는 아름다움의 상징입니다. 투명하고 순수한 눈꽃 위에 작지만 소중한 당신만의 간 글자, 한 단어를 새겨보세요. 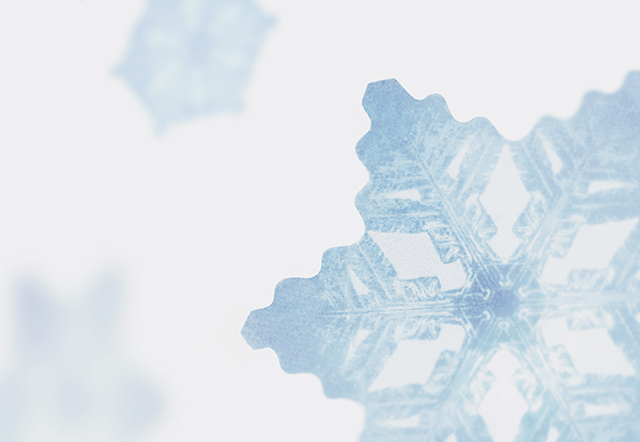 While keeping original beauty of natural material itself as much as possible, we added the least design on it. 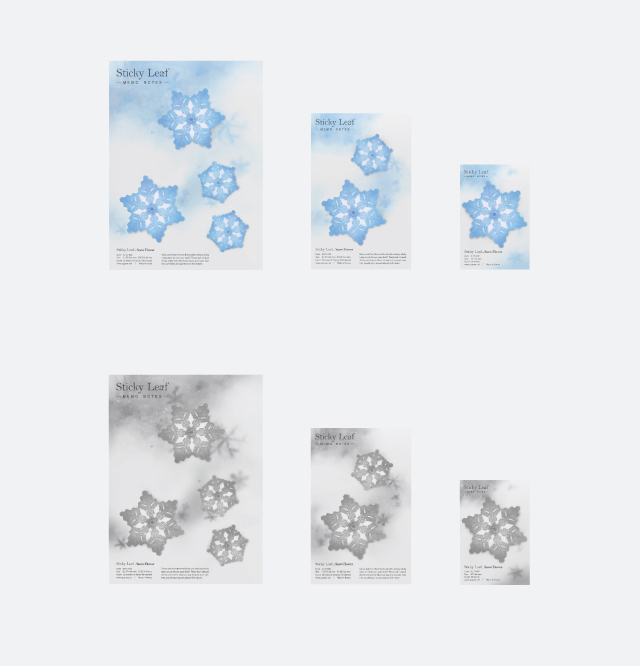 You may feel aesthetics itself of true nature with elaborately and realistically expressed snow flower and softly see background as it’s made with translucent tracing paper. 자연의 소재가 가지는 본연의 아름다움을 최대한 유지하면서 최소한의 디자인을 가미하였습니다. 정교하고 사실적으로 표현된 눈꽃은 자연 본연의 미학 자체가 느껴질 수 있도록 하였고, 반투명 트레싱지로 제작되어 뒷배경을 은은하게 볼 수 있습니다. 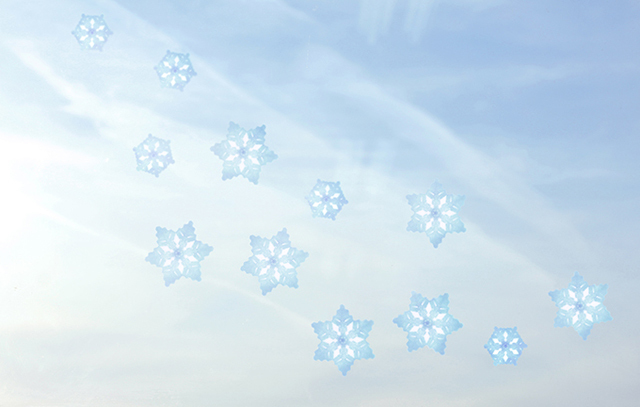 You can make snowing scene out of the window by putting it on the window of the office or café and enjoy snow flower feeling by putting it on the frame or computer monitor. 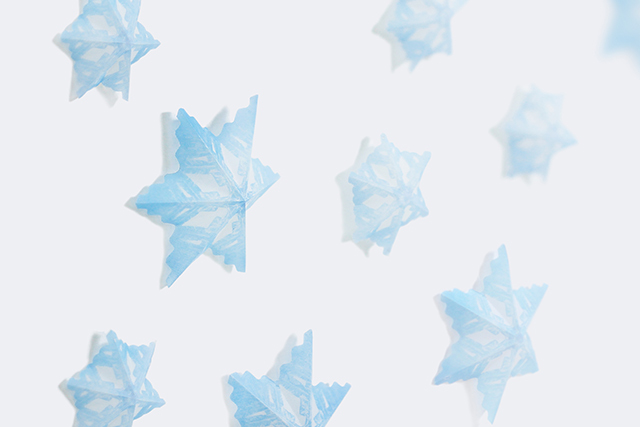 Also, as it’s made with translucent tracing paper, it’s good to use for ornamental purpose on the wall and you can feel special atmosphere of snow flower. 사무실이나 카페의 창문에 붙여 창밖에 눈이 내리는 모습을 연출하실 수 있으며, 액자나 컴퓨터 모니터에 붙여 눈꽃의 느낌을 즐길 수 있습니다. 또한 반투명한 트레싱지로 만들어졌기 때문에 벽 등에 장식용으로 활용하기 좋으며 눈꽃만의 특별한 분위기를 느끼실 수 있습니다.